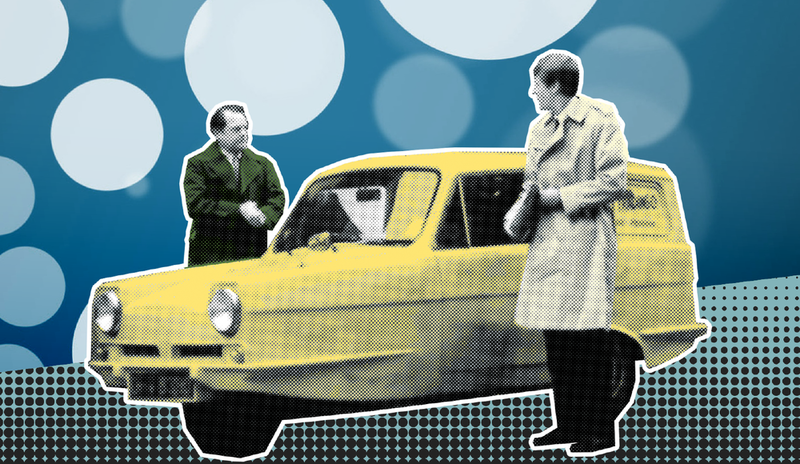 The Story of Only Fools and Horses is a definitive 6 part documentary series which explores every aspect of Britain’s most loved sitcom. 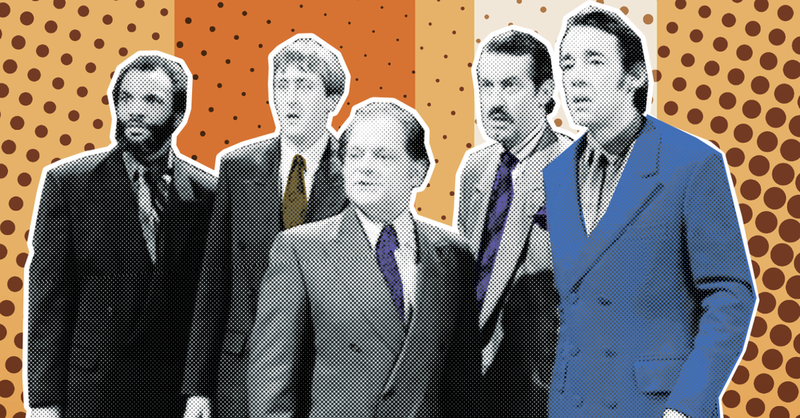 With exclusive access to the key cast members including Sir David Jason and Nicholas Lyndhurst the series gives rare insights into what went on both on and off camera. The series reunited cast members, rebuilt the sets and featured rare and previously unseen material.